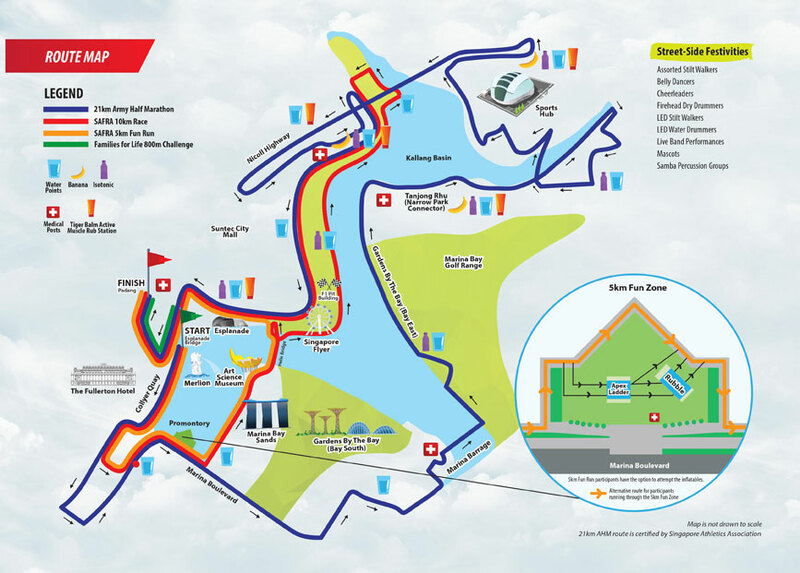 SAFRA Singapore Bay Run & Army Half Marathon 2016: Flag-off Times, Road Closures and More! | JustRunLah! 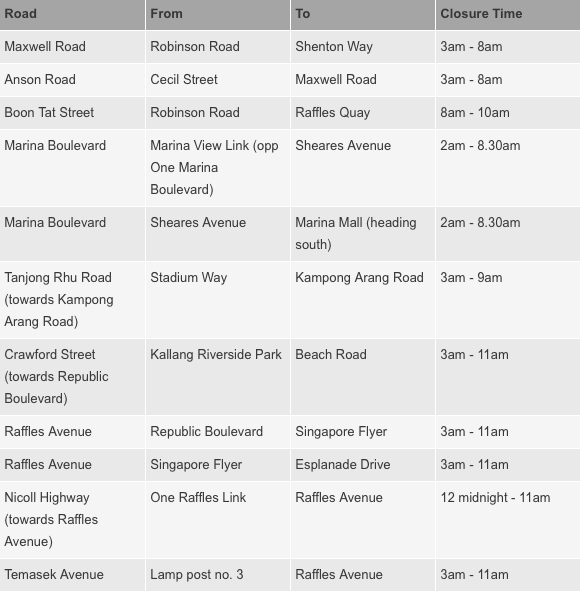 SAFRA Singapore Bay Run & Army Half Marathon 2016: Flag-off Times, Road Closures and More! 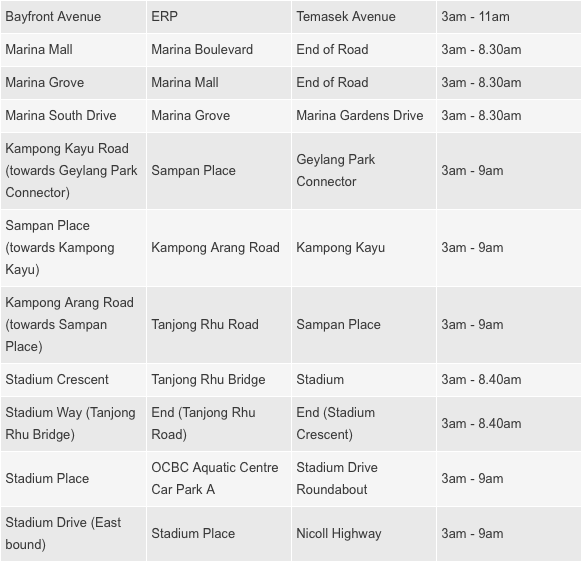 The haze made an appearance in our skies again. 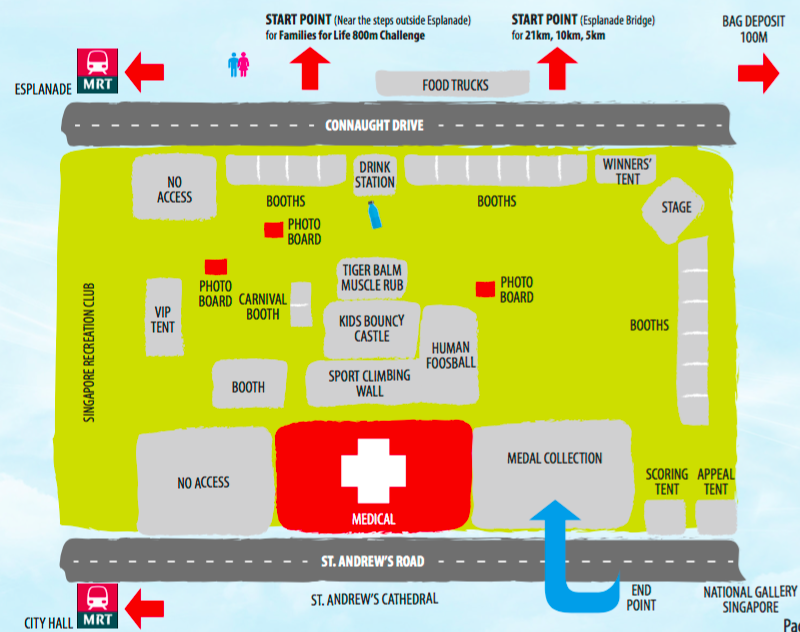 We will be updating this page as often as we can to bring you the latest information about SAFRA Singapore Bay Run & Army Half Marathon’s future. Follow their Facebook page at www.facebook.com/SSBRAHM for announcements. It’s happening this weekend! 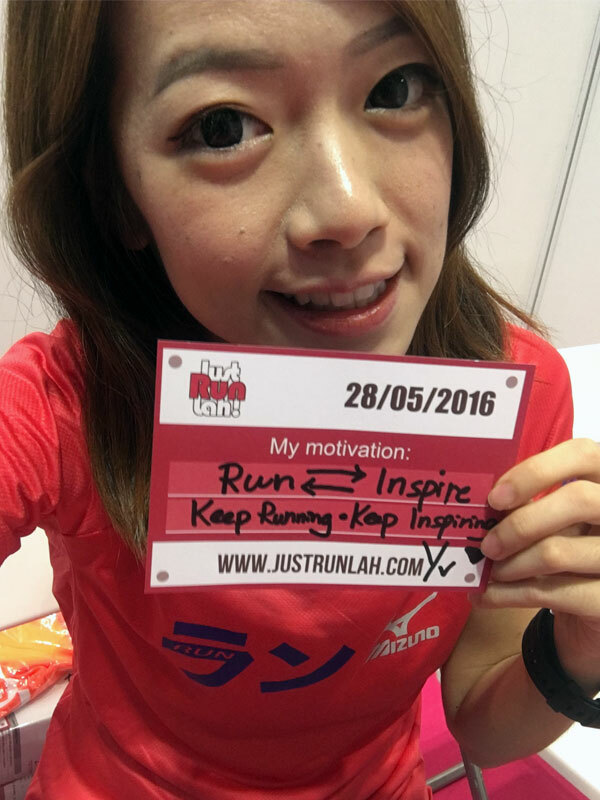 TOGETHER WE RUN. 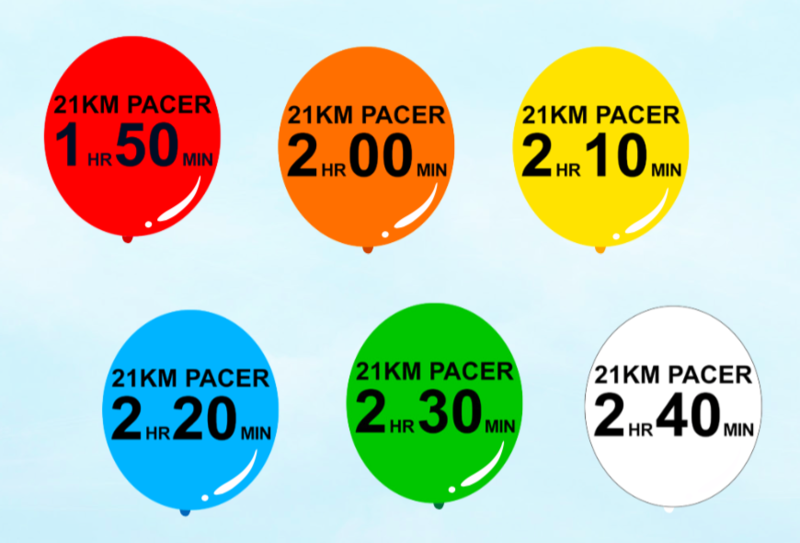 Organised by SAFRA and the Army, this signature event will be two competitive categories – 21km Army Half Marathon and SAFRA 10km Race, as well as two non-competitive categories – SAFRA 5km Fun Run and Families for Life 800m Challenge. 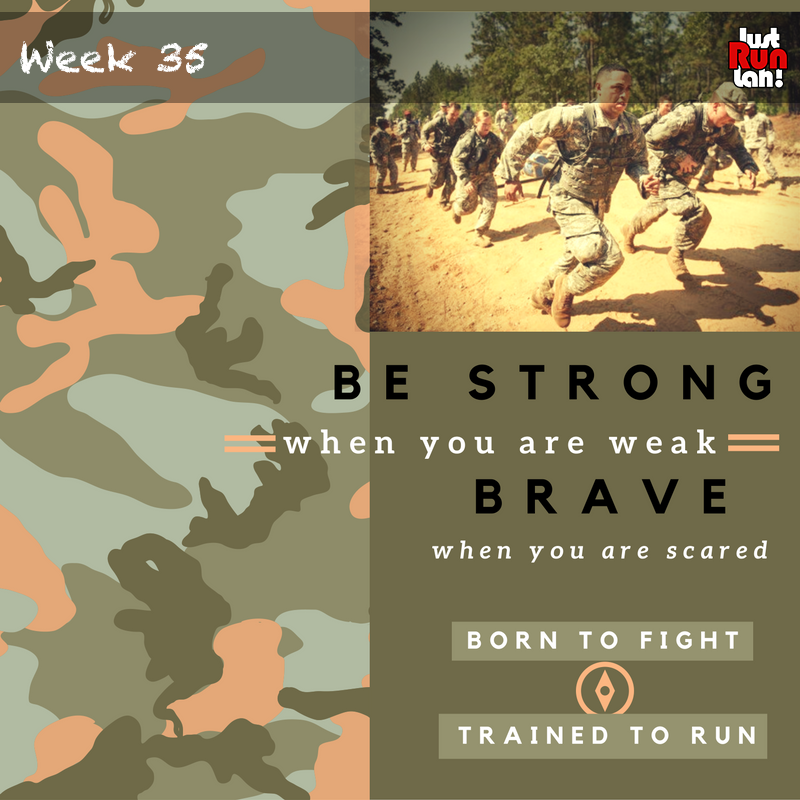 Themed ‘Together We Run’, this classic event looks to strengthen the bond among the Singapore Armed Forces national servicemen and their families on 28 August 2016. 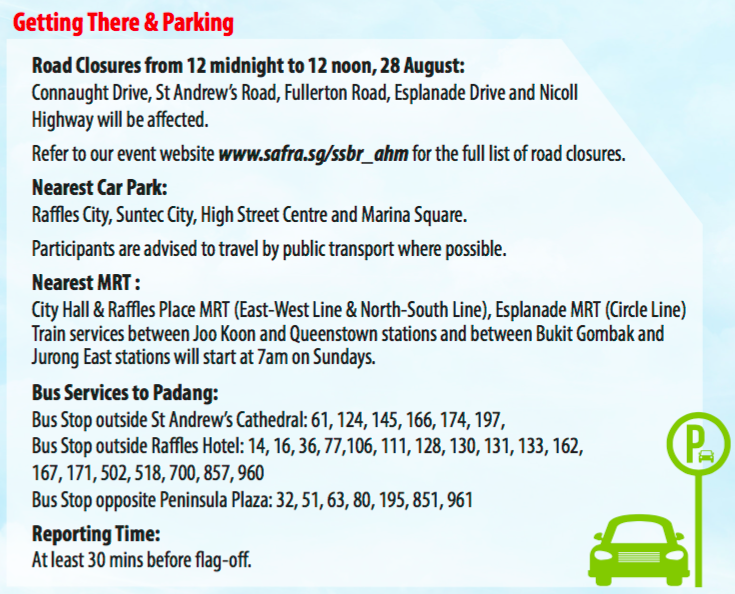 As we are ready to run till the end, here are some important last minute information for all runners! 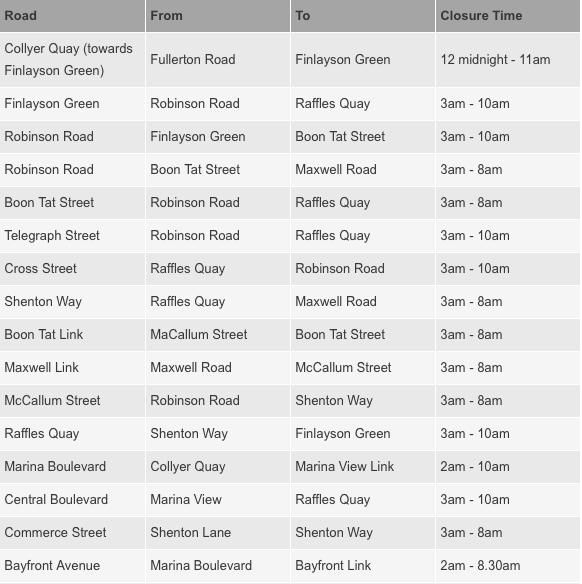 The following roads will be fully closed. 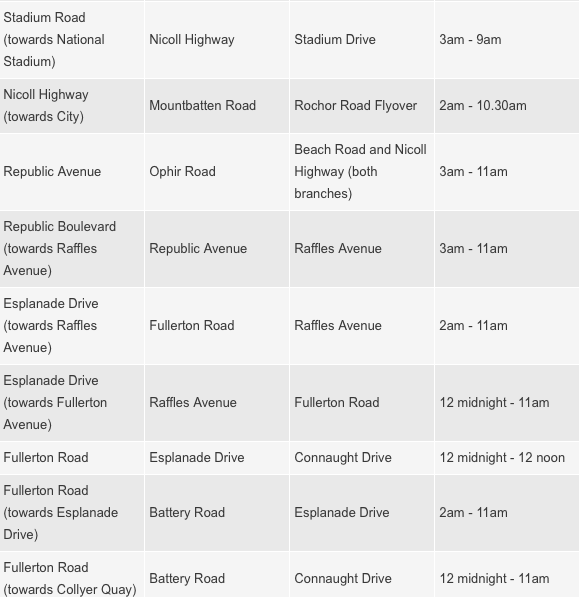 These roads will be partially closed.